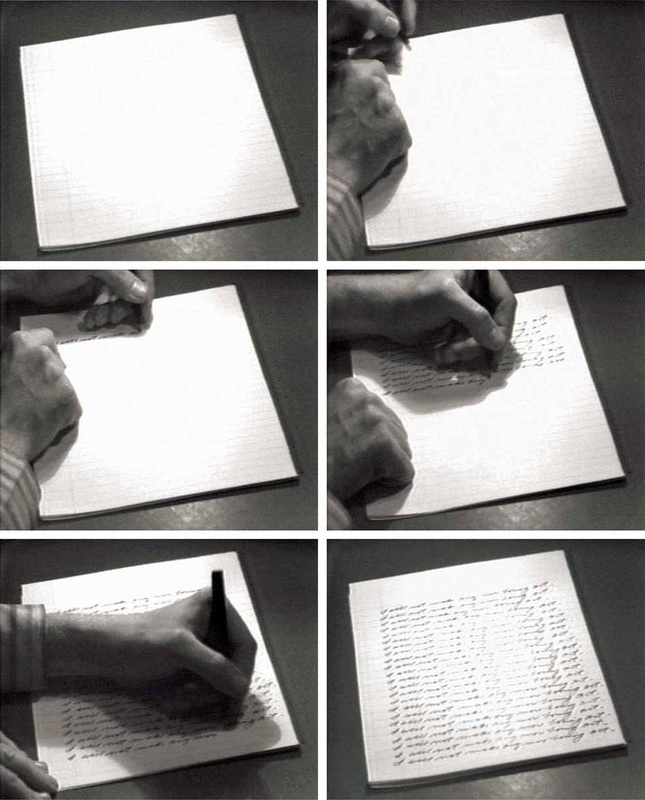 Lead by the curator Claire Moeder, the writing workshop Rédiger ses textes de projets proposes to the artists a pedagogical approach to the main tools for the writing of the fundamental texts resquested of them. The training is devoted to writing strategies to understand those writing issues specific to bourses applications, promotional materials, calls for projects, etc. This workshop goal is to allow participants the opportunity to familiarize themsekves with the structure of these texts and to learn the specific vocabulary. The session begins with a first practical component consisting of a series of short description exercises, lists of keywords and schematization, in order to experiment with a simple and tight approach on the creation of each participating artist. This first part makes it possible to explore the key elements specific to it’s journey and it’s creation, using proposals of writing and rewriting that are reallized durinf the session. It is followed by a pedagogical component allowing to identify the main issues of the writing of fundamental texts in order to présent the artistic practice (text of approach and biography). The training is completed by a question and answer period to share comments and advice on the writing of targeted texts. People who are not members of the center will be required to pay a $ 20 membership. You can pay by check, cash or via paypal*. 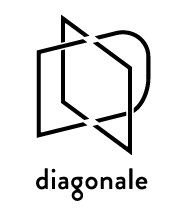 * Go to MAKE A DONATION to the Home tab of the website of Diagonale, and enter $88 ($65 workshop + $20 membership + $3 extra charges). The current members don't have to pay the membership. Claire Moeder is a curator, author and critic. She has reported on exhibitions on web (ratsdeville, ma mère était hipster) since 2010, on radio since 2014 (Quartier Général, CIBL), and has also published several articles in magazines (Spirale, esse, Ciel Variable, Zone occupée, Marges). She's written texts about photography (Mois de la Photo à Montréal, Christian Marclay) and has developed the photography edition project Loin des yeux. Les Invisibles with Le Cabinet (to be published). As a young curator, she had a residency at the International Studio and Curatorial Program (New York) in 2013 at Est-Nord-Est (Saint-Jean-Port-Joli) and La Chambre Blanche (Québec City) in 2015. In 2014, she curated two extensive exhibition of the work of Sayeh Sarfaraz at Maison des arts de Laval and at The Invisible Dog Art Center, Brooklyn. In 2016, she will present two exhibitions about uses of images produced today through techniques derived from photography and motion pictures.